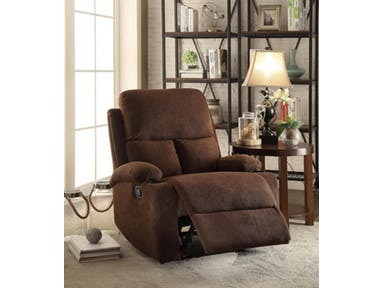 The Rosia recliner offers comfort, style and value for any home. 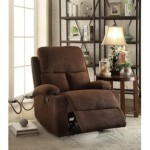 It reflects sleek styling, cozy seating and smooth upholstery. It will provide you with relaxation from seat to toe with an easy to reach external handle for operating the reclining mechanism and even includes cup holders for your convenience. 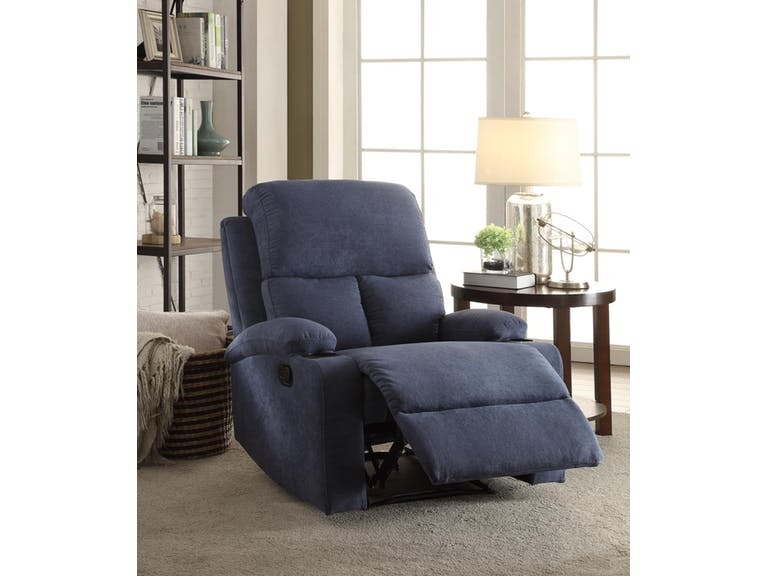 Update your living room environment with this comfortable recliner chair.